Subscriptions to our home show email database are collected through forms on our websites, onsite at the events, and contest opt-ins – and gathering permission has not had any ill effects on our 540k plus database. Our subscribers can opt-out at any time, and although we are always sad to see them go we know and respect it is their right to do so. Send emails to only those who requested to receive them. Allow subscribers to opt-out – it should take no longer than 10 days to remove a person from your list. 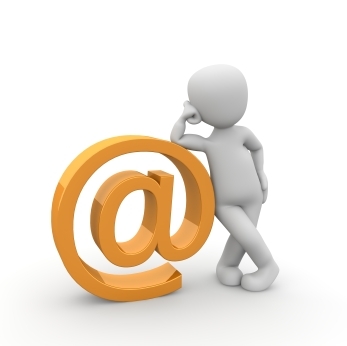 Include your physical address on all emails. Never sell, rent, or share your list. Your customers subscribed to only your messages and to no one else. Never use a purchased or rented list. Respond to all email inquires quickly. Every contest entry form must have a separate opt-in. The opt-in should not be required when agreeing to the rules and regulations. The opt-in box must be easily visible and obvious for people to find. Cleaning your email data is important. Removing old addresses and bounced emails keeps your list healthy. Keep a black list. Quite the opposite of a little black book, these are people you never want to email. Always move anyone not wishing to receive your emails to this suppression file. Never use misleading subject lines. The subject should reflect the content of the email. Always use a familiar company name in the ‘from line’ in order for subscribers to recognize you as the sender. These tips will not only help you keep a healthy database, they will work to keep your emails compliant with the law. For more information on the laws around email permission visit: Canada CASL and US CAN-SPAM Act.